Legendary Actor Richard Dreyfuss talks with Jose Torres, EstrellasEnLA.com, about being part of FOX's 10-part miniseries "Shots Fired." Dreyfuss asks Torres to borrow his "24: LEGACY" cap for the interview and proceeds to give some fantastic insight into choosing roles that matter and how the story of "Shots Fired" made him think about what is happening in the world now. 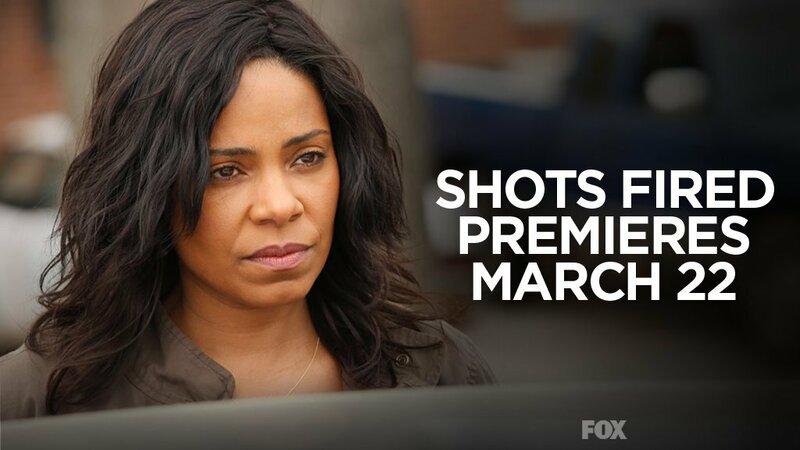 "Shots Fired" premieres on FOX March 22 at 8 p.m.